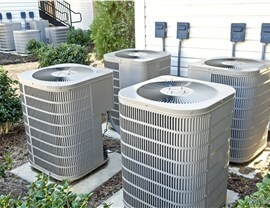 Get the quality products and guaranteed service you deserve with help from Direct A/C! Are you tired of dealing with a malfunctioning, inefficient air conditioning system in your local home? 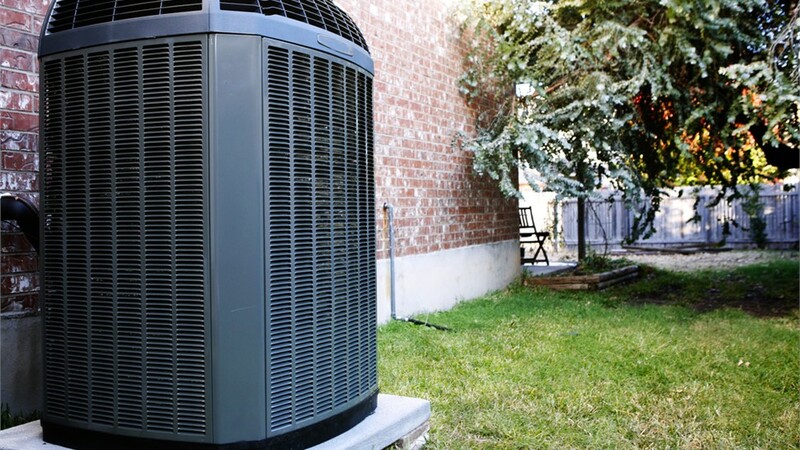 When you’re ready to upgrade to a professionally installed Doral air conditioner replacement, there’s only one choice for expert service and guaranteed quality—Direct Air Conditioning, LLC! 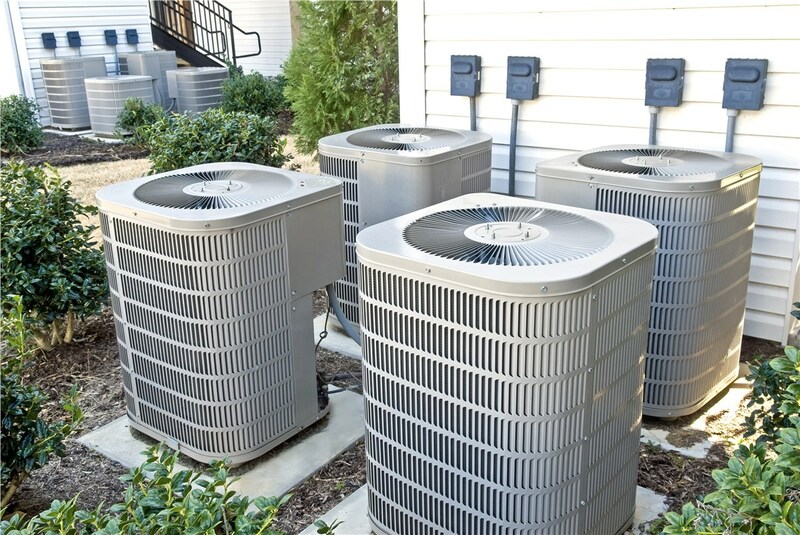 Since 1995, we’ve been helping homeowners throughout the Miami region get the highest-quality air conditioning products for the most competitive prices, and we back all of our services with long-term guarantees to protect your investment for years to come. 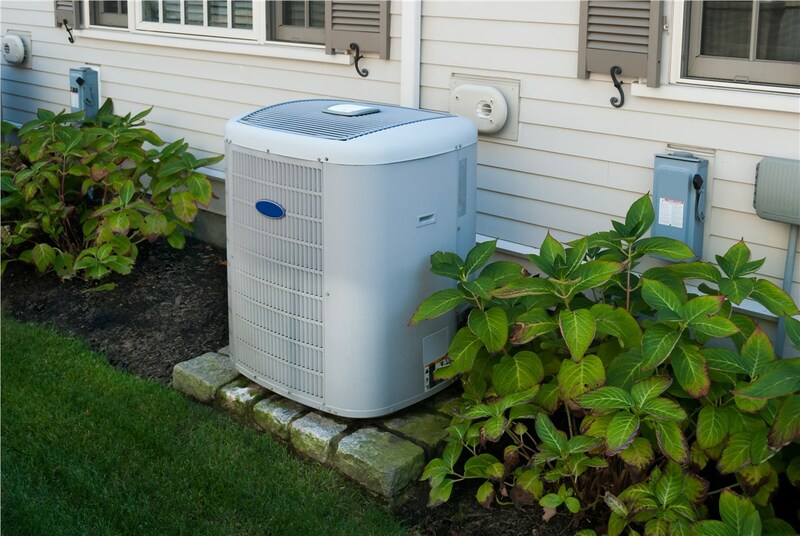 The replacement air conditioner installers that you trust to upgrade your home’s cooling system should understand the unique needs of living in the Florida climate, and that’s exactly what you’ll find with the pros at Direct A/C. Starting with a free, in-home consultation, we’ll help you determine the ideal system for maximizing your home’s comfort while keeping your utility bills low—all while staying within your budget. 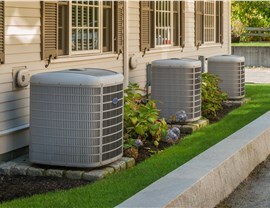 Industry-Leading Products: We sell both Lennox and Carrier AC systems to guarantee exceptional performance, and we have the ability to service models from any brand! 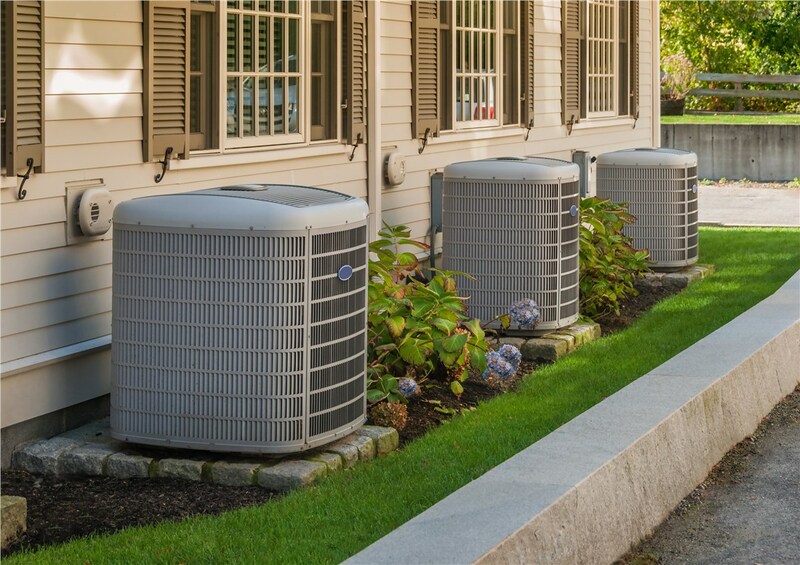 Professional Installations: All of our replacement air conditioner installers are trained, certified, and highly experienced to provide you with a seamless, stress-free installation process. 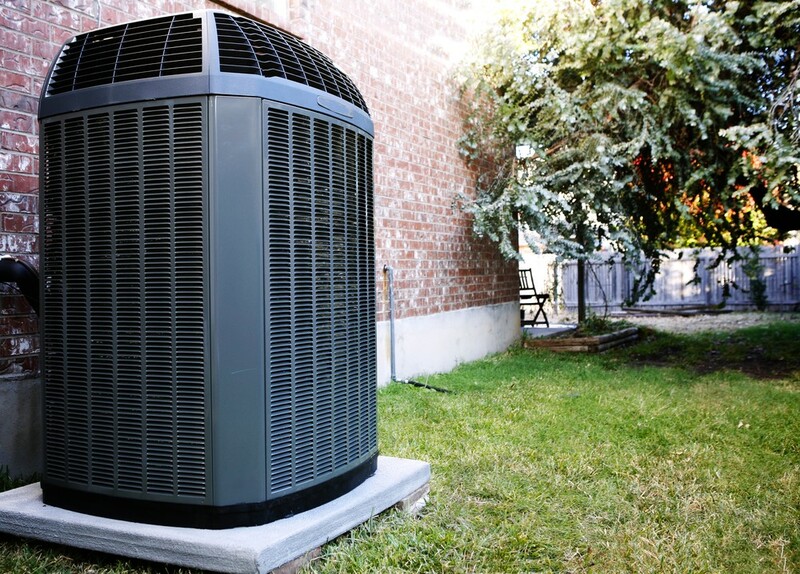 Exclusive Warranties: In addition to manufacturer warranties, we also offer a one-year installation warranty to help you get the most out of your replacement air conditioner system. Award-Winning Service: Our company is BBB-accredited and highly rated by countless customers throughout the Miami-Dade area—demonstrating our commitment to industry excellence. 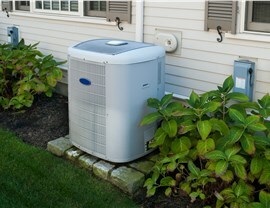 Learn More About Replacement Your Air Conditioner in Doral Today! Are you ready to get more information on how our Doral air conditioner replacement solutions can help keep your family comfortable throughout the hot Florida summers? Then all you need to do is give us a call today to learn more about our comprehensive air conditioner services in Doral and the surrounding area! You can also get started now with a free, no-obligation estimate by filling out our simple online quote form.